In addition to these we were finalists in the HRS Award for Excellence in Marketing (2008) and Excellence in Business Management (2009), and Runner-up in the North Devon Plus Award for Business Innovation (2009). We were delighted in 2009 when our Head Chef, Alex Pallat, won National Chef of the Year at The Publican Food & Drink Awards in London - one for Devon we are very proud of! 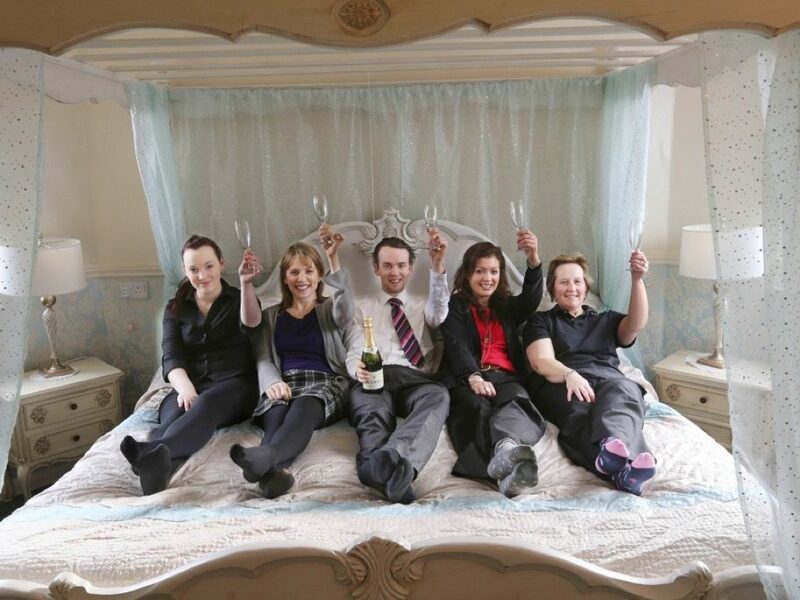 In 2010 we were thrilled to have beaten many chain hotels to win Best Family Friendly Hotel at the Hotel Excellence awards - apparently it was having every size welly boot available to borrow which swung the vote! Awarded an AA Rosette for the food, who state that this is for "excellent restaurants that stand out in their local area. The food is prepared with care, understanding and skill, using good quality ingredients". The Westcountry Wedding Awards are Devon and Cornwall's most prestigious awards for client service excellence, voted for by customers. The Awards recognise those businesses which go the extra mile for their customers, providing outstanding service and inspire their customers to want to actively and positively promote them. We have been the winner for Best Venue in Devon three times and Runner Up twice - all in the last 6 years ! We have been awarded three stars from the AA, whose criteria state that "all rooms are en suite or have private facilities. A restaurant or dining room serves breakfast daily and dinner most evenings. 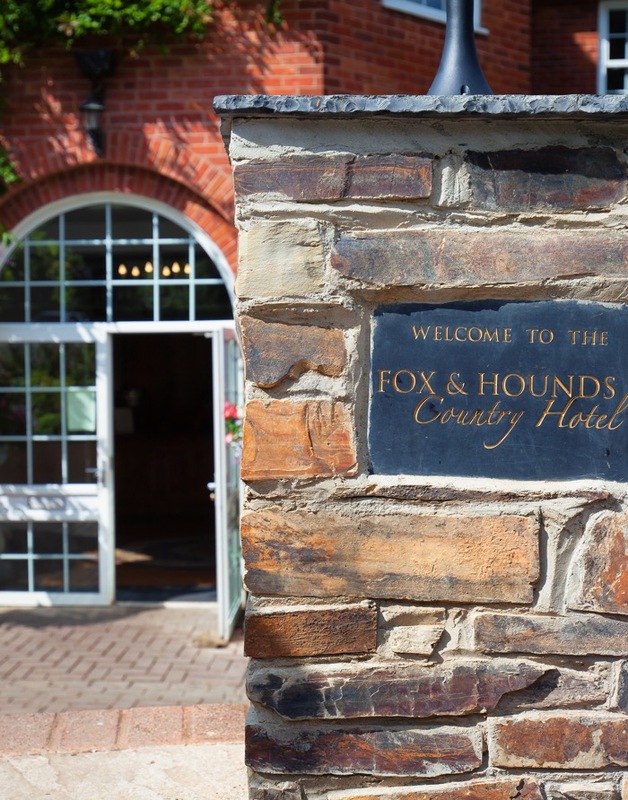 Courteous service, well-maintained beds, and breakfast prepared with a good level of care".